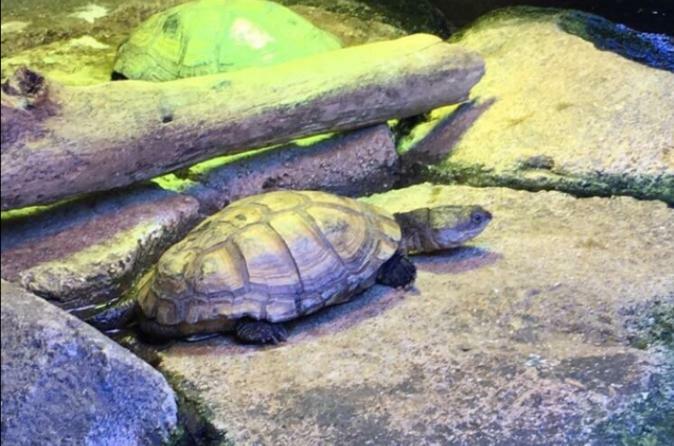 The Austin Aquarium features thousands of species such as reptiles, warm and cold water fish, various exotic birds, and much more. Among the various exhibits, guests can experience corals and other invertebrates, sharks and stingrays, lorikeets, toucans and macaws, dozens of species of rockfish and flatfish, a rainforest area, and a giant pacific octopus. Austin Aquarium welcomes everyone to enjoy the unique interactive experiences found within, and is especially excited to introduce children and families to the world beneath the ocean’s surface. Above all, the aquarium promotes education through its interactive experiences in a comfortable environment. Here, guests can access the excitement and learning opportunities of the ocean without a long trip to the coast. The facility features thousands of species such as reptiles, warm and cold water fish, various exotic birds, and much more. Among the various exhibits, guests can experience corals and other invertebrates, sharks and stingrays, lorikeets, toucans and macaws, dozens of species of rockfish and flatfish, a rainforest area, and a giant pacific octopus.